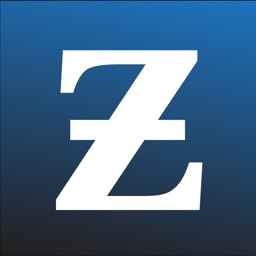 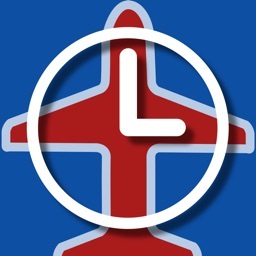 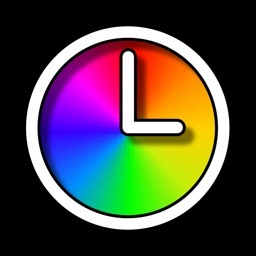 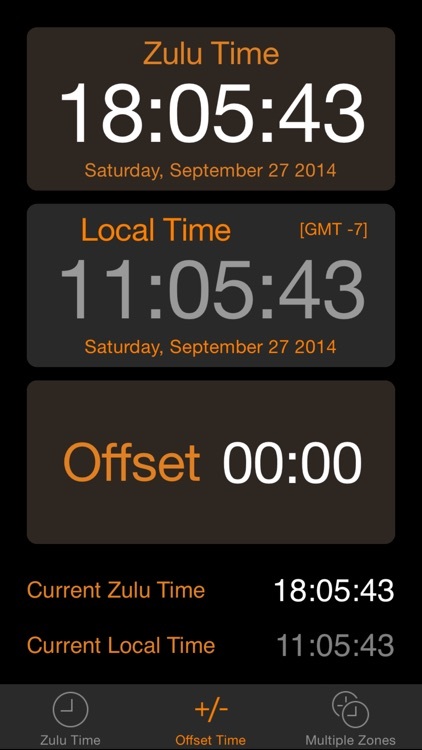 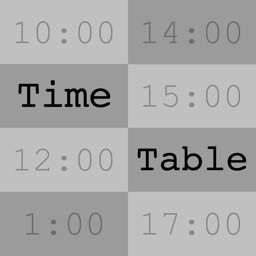 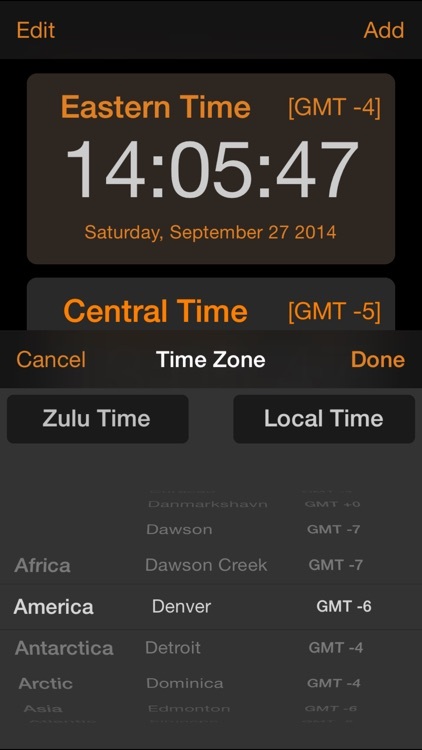 A simple application to see Local and Zulu time (GMT) or multiple time zones in a single glance. 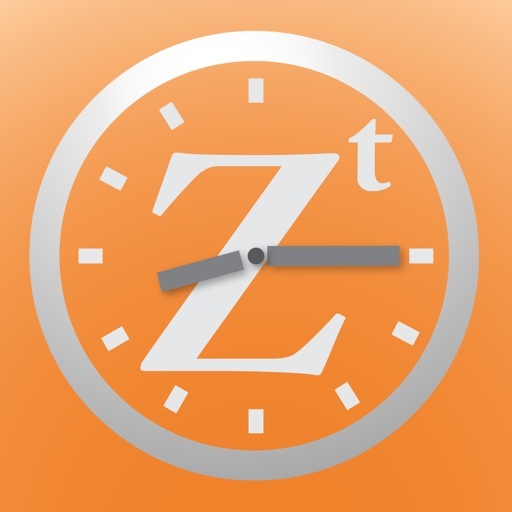 Useful for pilots in getting weather briefings and filing flight plans, or Ham radio operators to do timezone conversions. 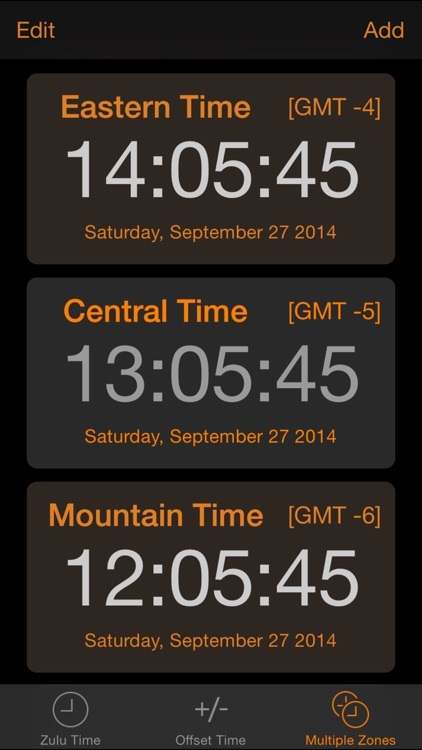 No more worrying about getting the timezone offset correct or Daylight Savings Time conversions. 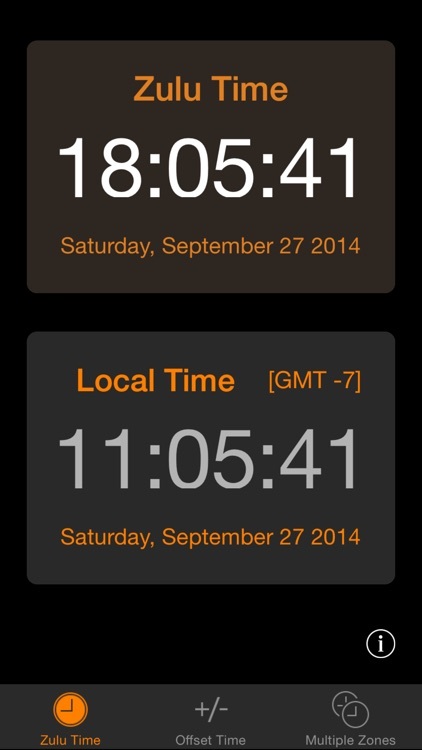 Easily convert from different time zones, including times in the future or past. 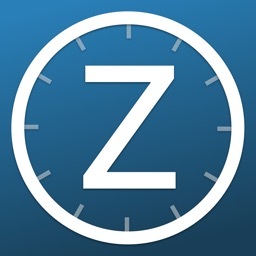 - The Multiple Zones page allows you to add as many time zones as you wish in a scrolling view. 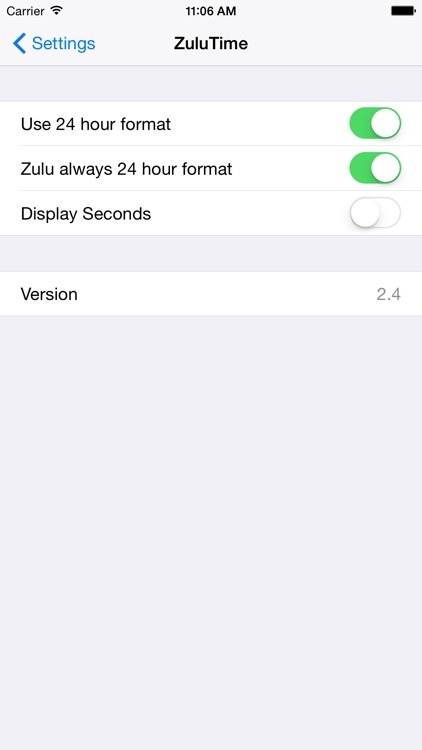 Clicking on any Time Zone will allow you to change it.